Do you barely make any sales at all? How about taking a totally different step for a change? 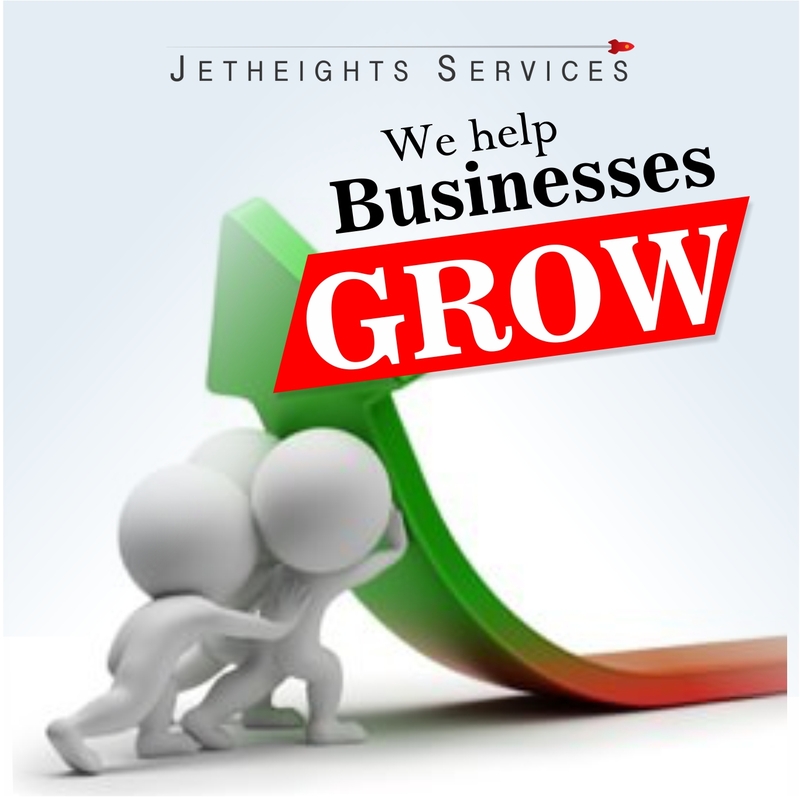 Our goals at Jetheights is to make your business happy, while keeping your customers extremely satisfied. Our mission is to be the hand that lifts your business from zero to zenith. With a team like ours at your service, you need not worry about advertisement, sales promotion or effective and efficient management, no matter your location or line of business. So, if you’re looking to enhance the efficiency of your staff, boost sales through business automation, market your products effectively on social media, or to create exclusively productive contents, then Jetheights is the right place for you. We’ve been doing this for years. So, believe us when we say we are absolutely capable and more than reliable. Allow us to take you by the hand and lead you through a remarkable journey. Contact us @ Advert@jetheights.com. Give us a call or Dm us@ 09050888890 (Whatsapp), 07031740649 (Whatsapp).